That's right. 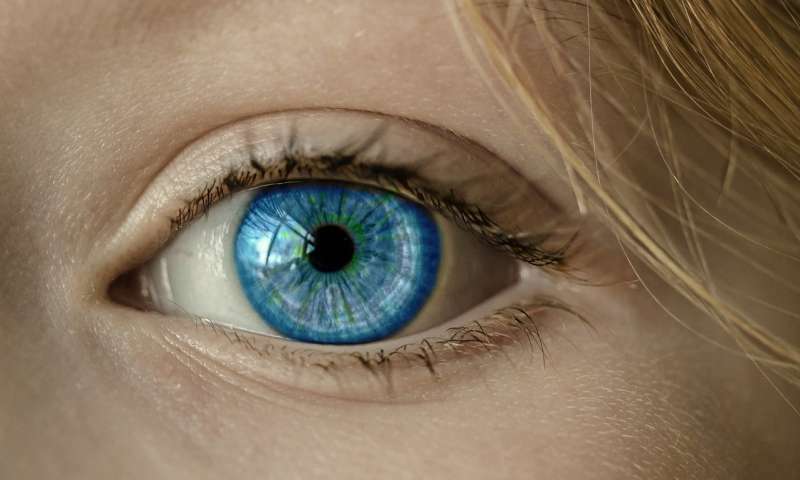 Using data generated by cameras trained on readers' eyes, the research team has found that patterns of eye movement—particularly how long people's eyes rest on certain words—correlate strongly with performance on standardized tests of English as a second language. To conduct the study, the researchers used a dataset of eye movement records from work conducted by Berzak. The dataset has 145 students of English as a second language, divided almost evenly among four native languages—Chinese, Japanese, Portugese, and Spanish—as well as 37 native English speakers. The readers were given 156 sentences to read, half of which were part of a "fixed test" in which everyone in the study read the same sentences. The video footage enabled the research team to focus intensively on a series of duration times—the length of time readers were fixated on particular words.